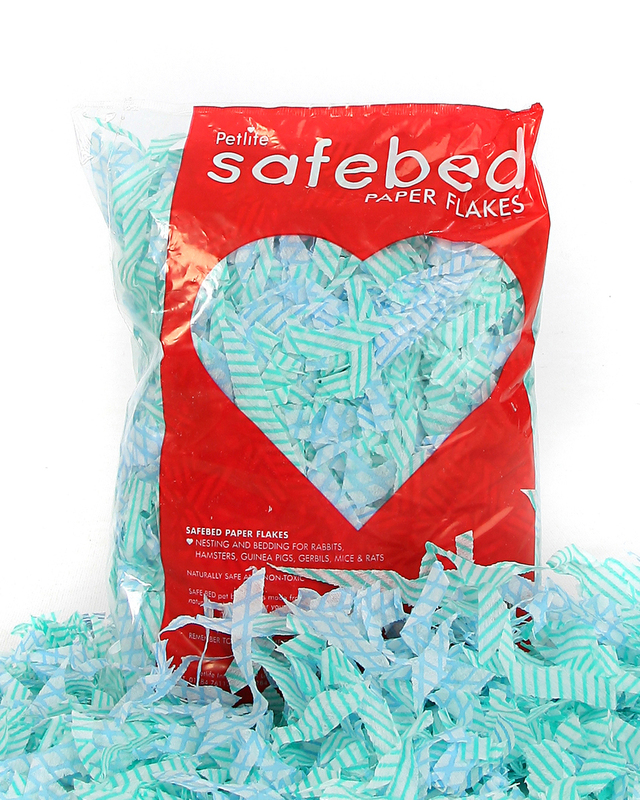 Safe Bed J-Cloth Flakes are a unique pet bedding, suitable for all manner of domestic pet. The bedding consists of coloured, fine shreds; these require shaking out before use in order to make for better distribution in your pet's habitat or sleeping area. There are currently no questions for Safe Bed Disposable Bedding - be the first to ask one!